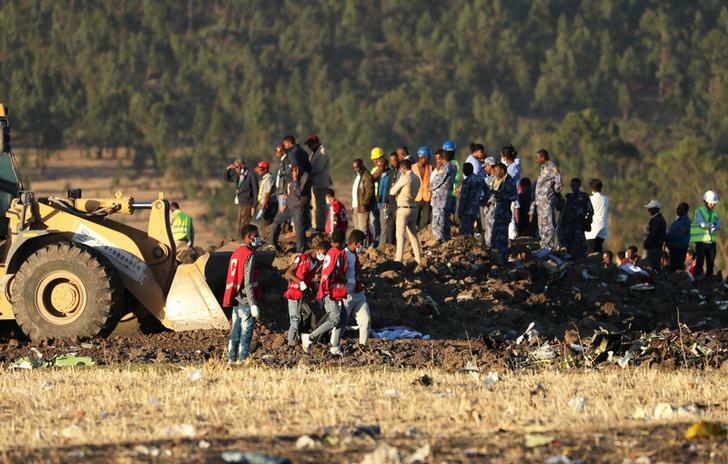 Adis Ababa [Ethiopia], Mar 11 (ANI): In the wake of the unfortunate crash on Sunday, Ethiopian Airlines has announced the grounding of its Boeing 737 MAX 8 fleet as an "extra safety precaution." 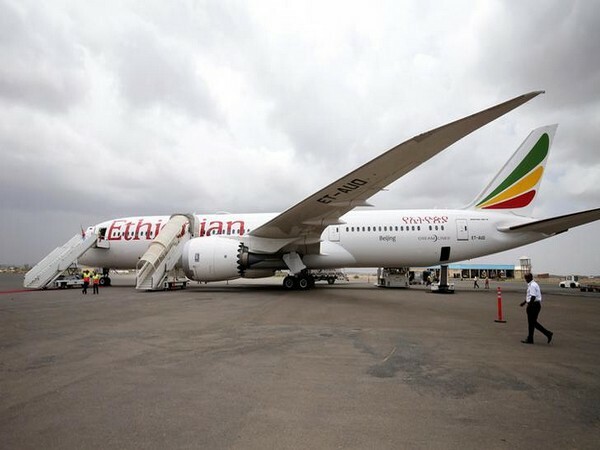 Beijing [China], Mar 11 (ANI): China grounded all Boeing 737 MAX 8 jets on Monday, a day after the Ethiopian Airlines crash which killed all 157 people on board. 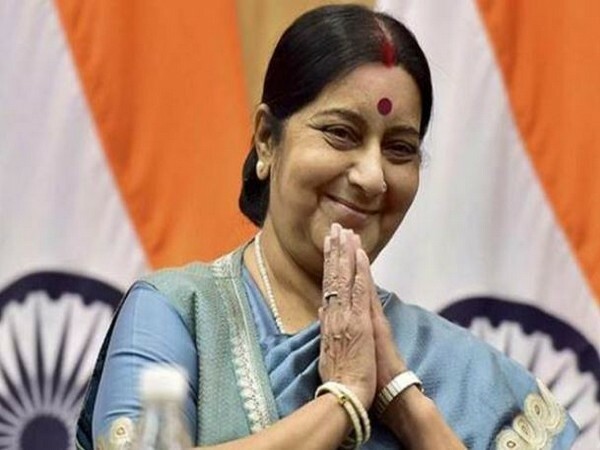 New Delhi [India], Mar 10 (ANI): External Affairs Minister Sushma Swaraj on Sunday asked the Indian High Commissioner in Ethiopia to provide all help and assistance to the bereaved families of the ones who lost their lives in the Ethiopian Airline plane crash. 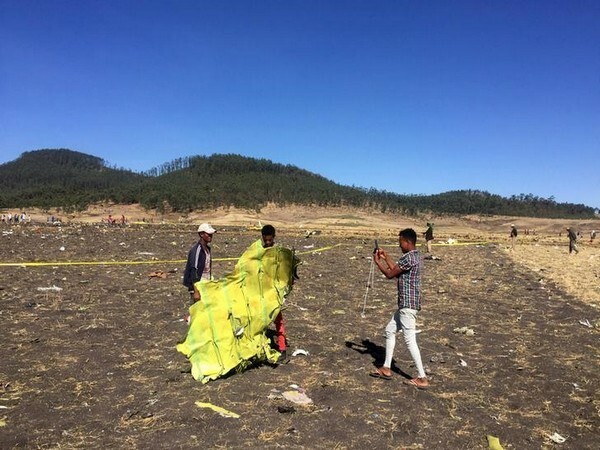 Adis Ababa [Ethiopia], Mar 10 (ANI): The pilot of Ethiopian Airlines flight ET 302 that crashed on Sunday morning had noted technical difficulties and asked for clearance to return to Addis Ababa, said Tewolde GebreMariam, CEO of the airlines. 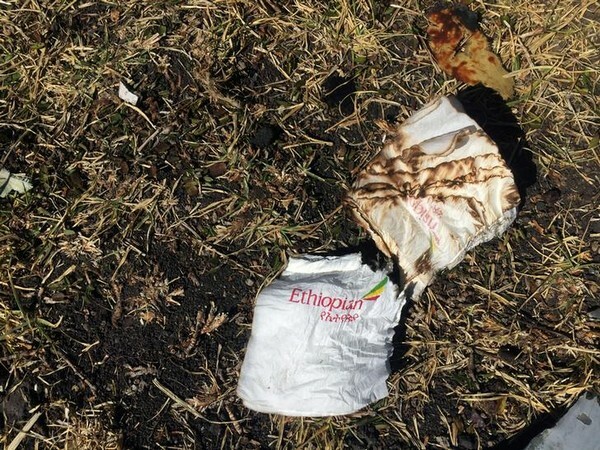 Adis Ababa [Ethiopia], Mar 10 (ANI): Four Indians among 157 passengers including eight crew members were killed in Nairobi-bound Ethiopian Airlines plane crash on Sunday morning. The deceased were from 35 countries. 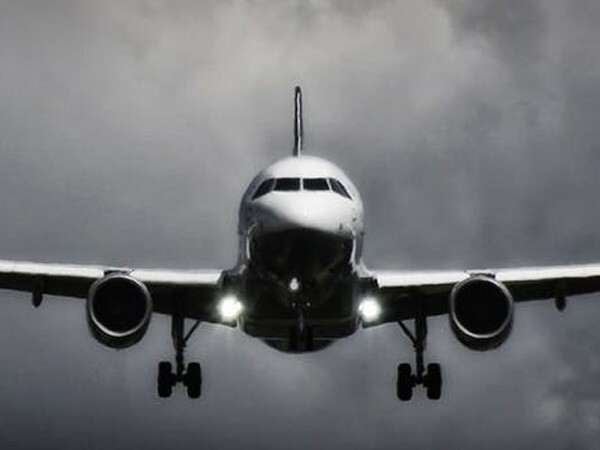 The plane crashed shortly after taking off. 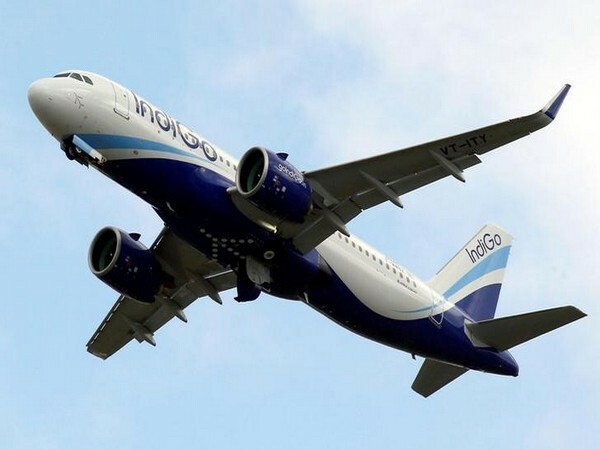 Kochi (Kerala) [India], Mar 6 (ANI): Amid tensions between India and Pakistan and a high-security alert for all airports and airlines in the country, domestic IndiGo airlines offloaded a passenger after he protested the tightened security and mentioned the word "bomb" to airline staff. 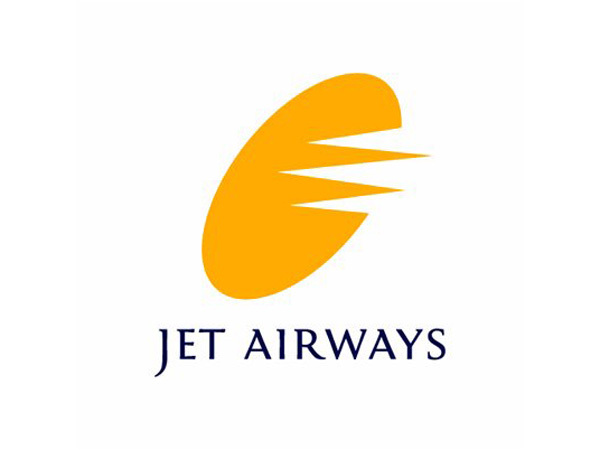 New Delhi [India] March 6, (ANI): Indian domestic airline Vistara on Wednesday announced a new service, wherein it will provide sanitary pads on flights to women travellers on request. The move will come into effect from this International Women’s Day, which falls on 8 March 2019. 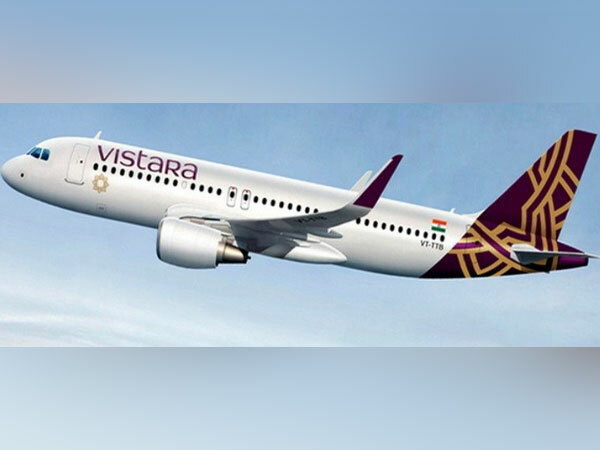 Kolkata (West Bengal) Feb 25 (ANI): A Vistara flight bound for Kolkata on Monday made an emergency landing after an engine failure was reported from the airplane. 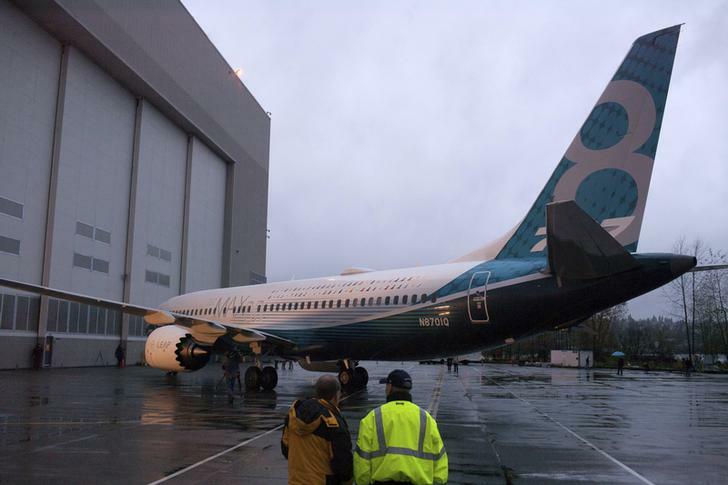 All 121 onboard passengers were evacuated safely.